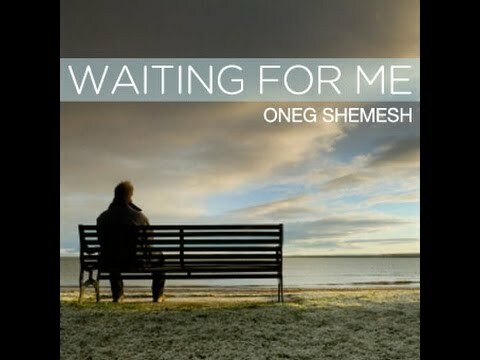 Oneg Shemesh's music represents a fresh and innovative new sound. His engaging and interactive style is sure to invigorate your soul! 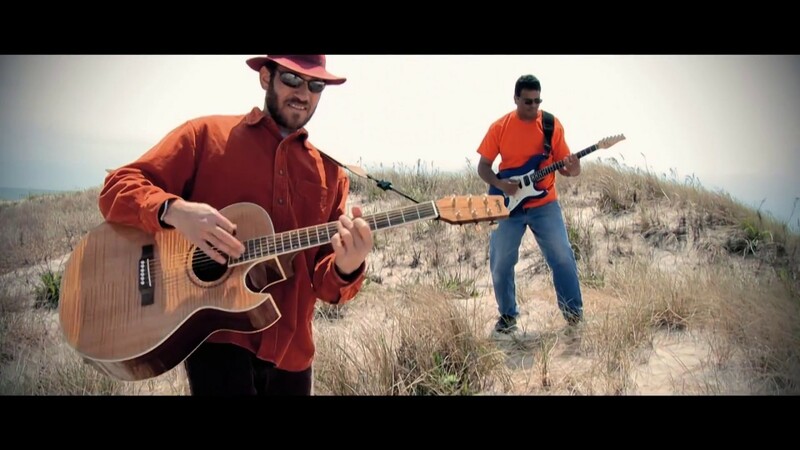 Oneg Shemesh, whose first name means “utmost joy”, is an Israeli-born guitarist and singer known for positive, well-crafted songs, and genre-blending, innovative work that blends the spiritual aspects of the Modern Orthodox culture in which he was raised with a folk rock sensibility. 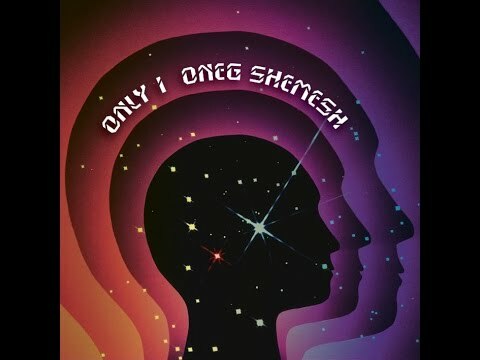 Whether singing about “shining the light forward” or one’s personal responsibilities in “Only I”, Oneg Shemesh’s music is at times evocative, inspirational, and powerful while always remaining upbeat. Oneg was raised in Israel on Moshav Modi’im near Tel Aviv. After completing his army service, he joined The Moshav Band as a founding member, an Israeli American-Jewish folk rock band, they combine Jewish music with elements of alternative rock, folk, and reggae. Shemesh toured with them throughout Israel, the United States and Canada. 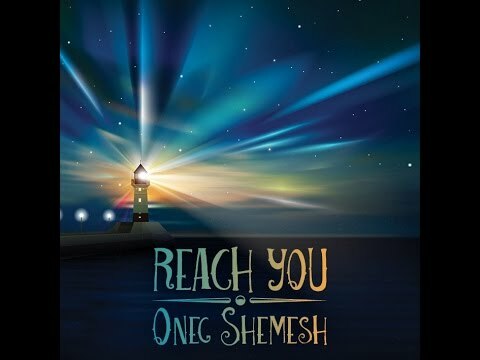 Having shared the stage with countless great Jewish music stars, among them reggae star Matisyahu, as well as Soul Farm, and Moshav Band and building a strong fan base in the Jewish music scene, Shemesh brings his unique voice to the secular world for the first time with his new album, “Shine Forward”. When he is not creating and performing music, he likes to spend time with his 3 beautiful children, hike, rollerblade, bike & workout at the gym. He currently resides in West Hempstead, NY. Recent review: Ellen played my mom’s 79th birthday party. Every single person had a blast!!! She was awesome!